Are you tired of struggling with unreliable monitoring, unresponsive test-and-inspect companies, and inadequate or incomplete reporting about your systems? 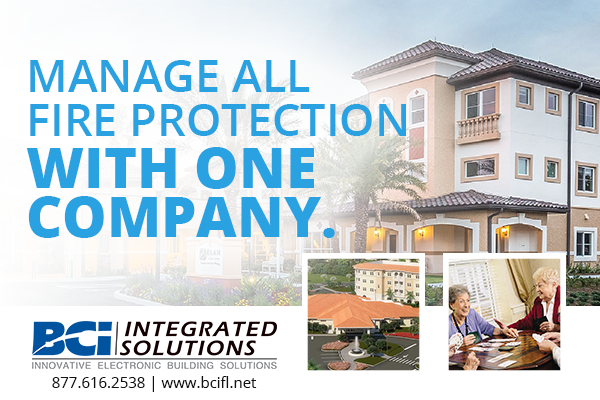 BCI has been working with clients just like you to protect customers, employees, and property in Florida for nearly two decades, and we want to make that relationship 24/7 when it comes to your technology. Many people don’t think about some of the necessary aspects of maintaining your electronic systems, from generating reports to satisfy crucial regulatory requirements to cleaning security camera lenses. Our highly trained staff can service most types of fire alarm, security, communication, and sprinkler systems, regardless of the size, complexity, or system manufacturer. We work with a variety of electronic system vendors to bring you the systems and prolonged service you need to make your network last. We offer unique services like 24/7 optical fiber maintenance using cable splicers and testing technology to maintain your uptime at all hours of the day. We can also help you control your access control or video management firmware upgrades so you don’t lose your settings or data. 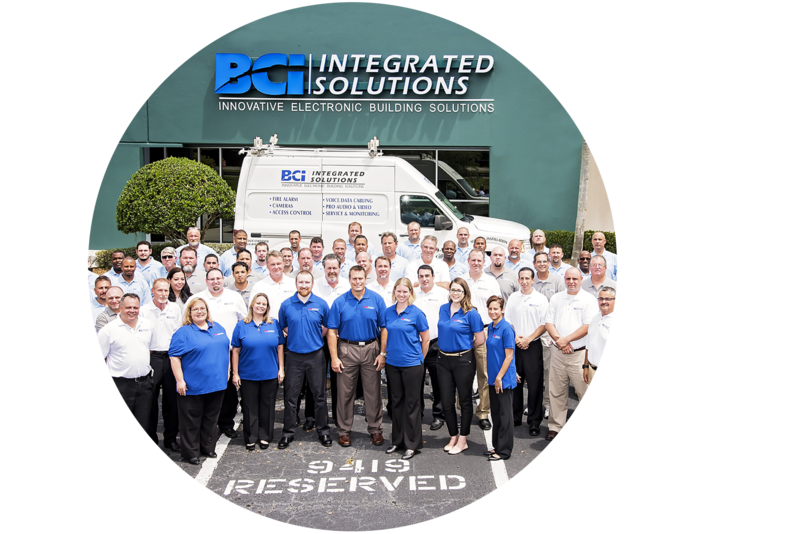 We maintain offices in Tampa, Orlando, and Fort Myers to make service calls and monitoring convenient for you. We’ve provided fire alarm, monitoring, and other service solutions to companies in Sarasota, Lakeland, Kissimmee, New Port Richey, St. Petersburg, Clearwater, and across Florida. Contact us today. Whether you monitor one large facility or a dozen small ones, we have a solution to bring you instant have multiple huddle spaces, an executive boardroom, or anything in between, we have a conference room solution for you. Don’t deal with the headache of multiple companies or systems managing your alarms. We can integrate your alarm monitoring into a single package, making management easy for you. 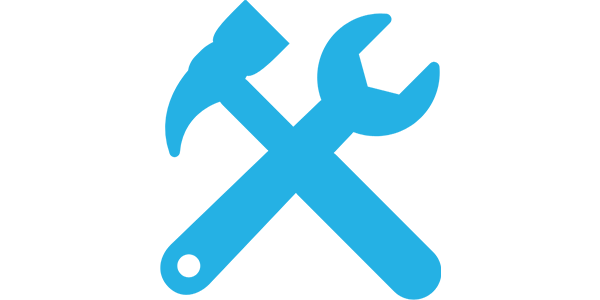 We can customize a preventive maintenance program that provides you with a single source for all of your systems. A service representative will meet with you, tour your facility, and develop a service plan to ensure your systems are tested, inspected and maintained to keep them operating at peak performance. Your service agreement may include inspections, testing, parts replacement, emergency services, repair, maintenance or other services we provide. Upon completion we will provide you with the required documentation as outlined by the National Fire Protection Association and your local authority. 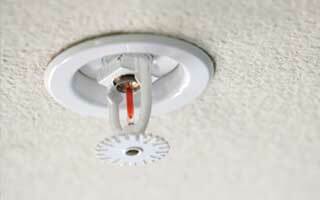 The most current techniques and equipment are utilized on every inspection to meet the rigorous requirements of today’s complex fire alarm systems. 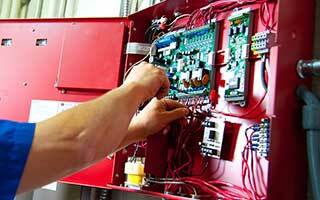 We make a special effort to thoroughly test and inspect all of your systems components for proper operation. We can significantly reduce unwanted false alarms by keeping your smoke detectors clean and ready to respond to the required sensitivity level. 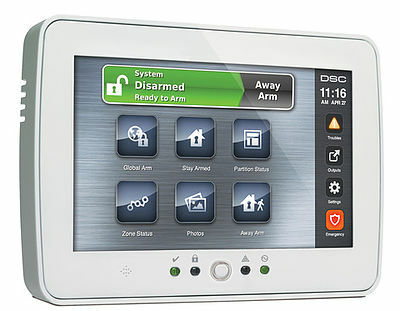 We have established a successful track record in designing and installing integrated security systems. 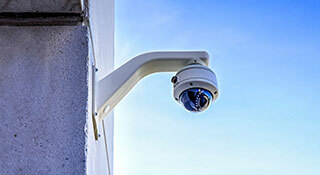 Our technicians are experienced in servicing the access control, intrusion, and video surveillance systems that protect your building and its occupants from any unwanted entry. As a single source provider for your life safety service needs we provide the inspection, maintenance, and servicing of all types of fire sprinkler, fire extinguisher, and special hazard systems. We make sure your systems are tested and inspected as required. In order to provide you with a greater level of protection, our Monitoring Center service is supported by a UL and Factory Mutual Certified facility. Our professional operators are trained to identify incoming alarms and notify the appropriate authorities and responsible individuals needed for response. Our monitoring center is on the job when you can’t be. 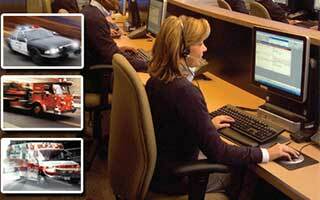 BCI service representatives are on call and available 24/7 for prompt dispatch to your facility. We will develop a plan to deliver the needed level of response so you’ll know your people and property are protected around the clock.